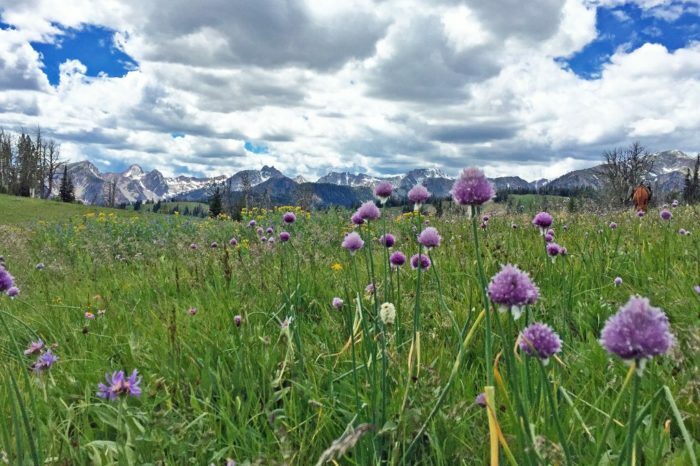 People call Montana the Last Best Place for a reason — we prefer to stay off the grid whenever possible. 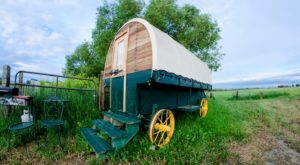 And when you really need to disconnect, you can book a stay at the Covered Wagon Ranch in Gallatin Gateway. 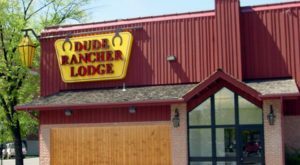 The ranch dates back to 1925, and believe it or not, not much has changed. 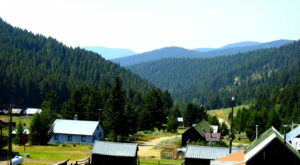 The Covered Wagon Ranch is one of the oldest continuously operating guest ranches in Montana. 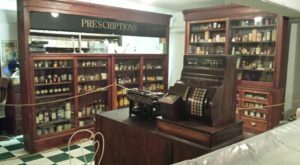 It used to be a destination reached by way of stagecoach and Model T. Things are certainly different almost a century later, but it has maintained its vintage charms. 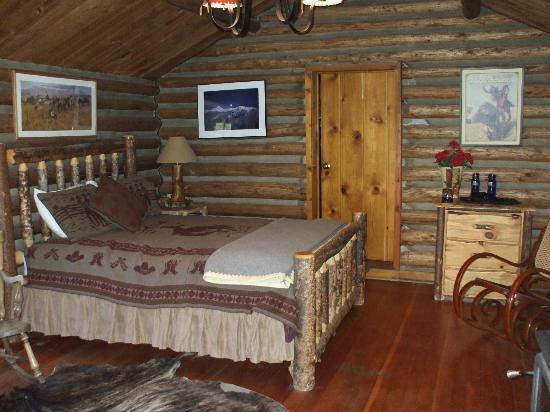 When you visit, you'll stay in a historic log cabin that has all the comforts of home. 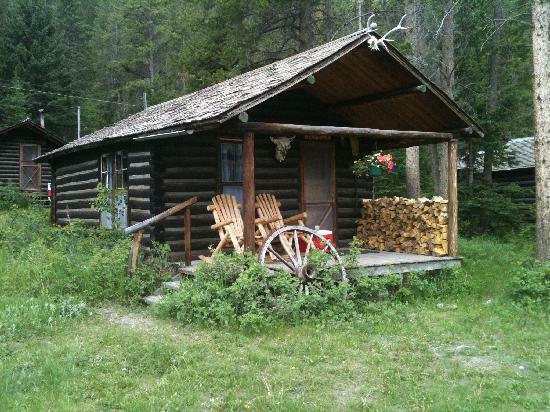 Each cabin has a wood-burning stove, rustic wood furniture, and private bath. The cabins are cozy and inviting. 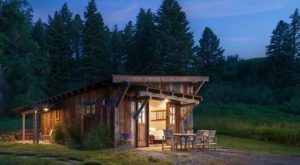 While you'll probably spend more time outdoors than inside, you'll have a comfortable place to rest after a day of exploring Big Sky Country. 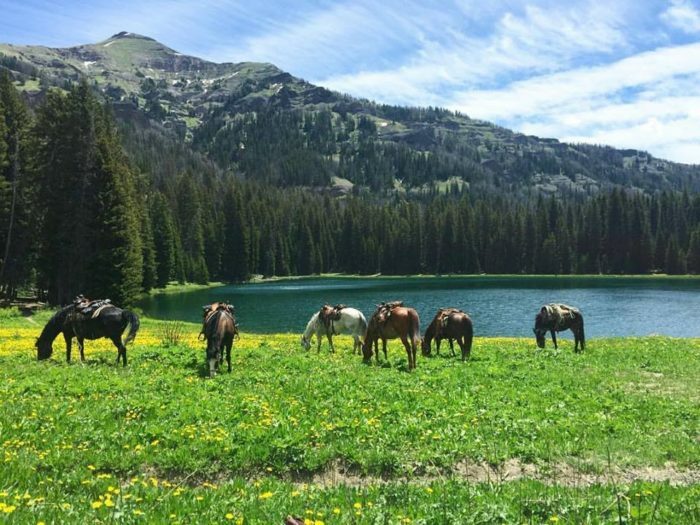 From horseback riding to fly fishing and hiking, there are all kinds of activities in the area, many of which can be arranged right through the ranch. 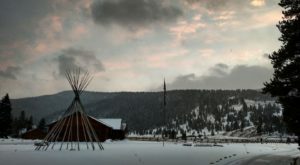 The ranch is located just 30 minutes from Yellowstone National Park as well. 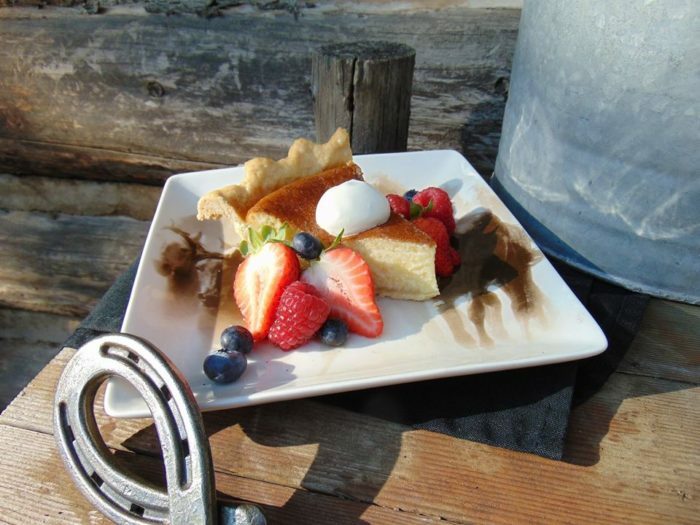 The food is one of the best parts of your experience at the ranch. 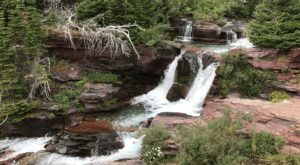 You'll get a buffet breakfast, a buffet lunch (unless you take sandwiches to-go on your adventure), and a scrumptious family-style dinner. Meals are served in the cozy dining room. 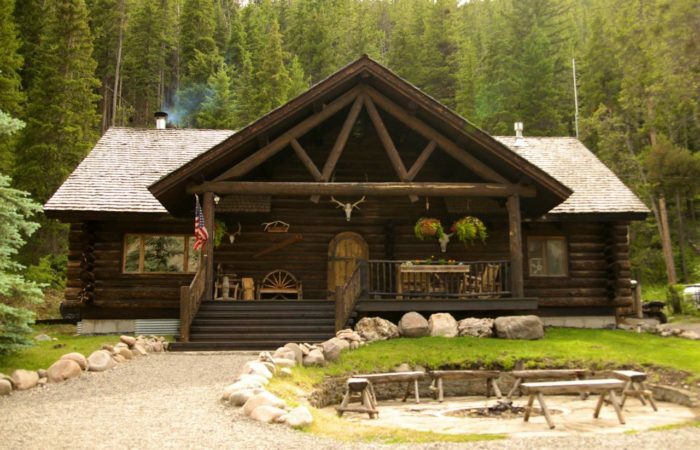 Spend a few days here, away from technology, and you'll feel like you're in a simpler time. Rates vary, and while they're not low, they're all inclusive, meaning all you'll have to worry about once you arrive is having fun. You can book a stay at the Covered Wagon Ranch on their website. 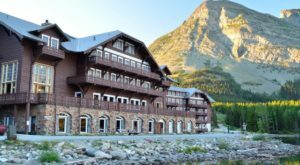 And for another cool cabin experience in the Treasure State, check out this resort.